KUALA LUMPUR – As students around the world get ready for the beginning of a new school year, there are a series of pre-departure briefings to familiarise Malaysian students with the various UK cities they will be heading towards. London, Belfast, Edinburgh, Glasgow and Manchester are the top UK cities for overseas students. 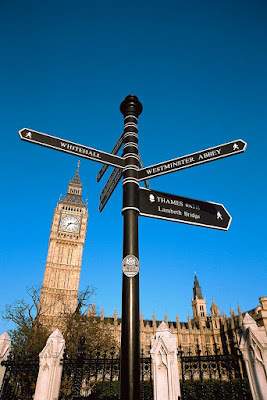 Britain has long been a favourite destination for Malaysians to pursue their further studies. According to the UK Trade & Investment, it is estimated that more than 15,000 Malaysians are studying in UK universities, drawn by its world class education system. Malaysian students can enjoy stress-free onward connection from London Heathrow airport to over 25 cities across the UK, including, Belfast, Edinburgh, Glasgow and Manchester. Home to one of the largest concentration of universities in the world, London houses some of the oldest and most prestigious universities. The city has a student population of more than 300,000. The newcomers can easily blend in to the student community by participating in any of the hundreds of student societies in London, making new friends and forging bonds for the future. Students can also take advantage of London’s rich cultural and cosmopolitan offerings to expand their horizon beyond academics. As the air-travel hub in Europe, students can travel beyond London for a short weekend trip to other parts of the UK or to Europe to further enrich their life experiences. Belfast is the capital and largest city of Northern Ireland. In Irish, Belfast means the “mouth of the sandbanks”. It is situated around the River Lagan and is flanked by a series of hills endowing the city with many of its natural beauty. 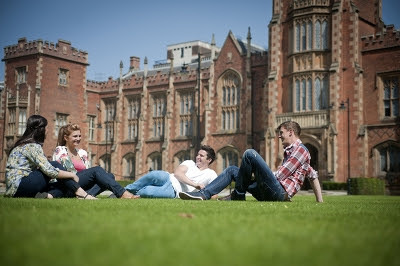 Given its geography, students studying in Belfast would be able to spend many memorable days in the great outdoors – hiking, camping and cycling. Parks and gardens are also an integral part of the city’s heritage. Belfast boasts of over 40 public parks! For music lovers, Belfast also has a longstanding underground club scene and the city is the subject of many popular bands and artists such as U2, Spandau Ballet, The Police, Elton John, James Taylor and Snow Patrol. 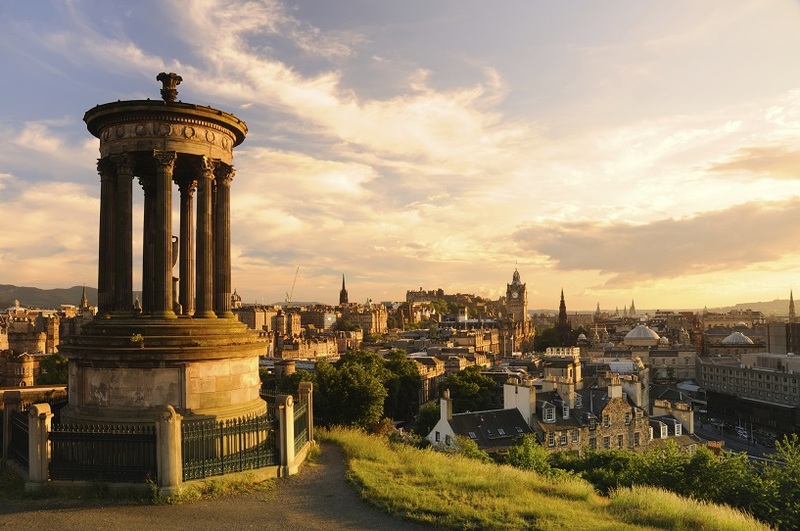 Edinburgh is a historic, cultured and cosmopolitan city that offers a unique learning and living experience. Highly rated for its low crime rate, students can settle in quickly in this friendly city. 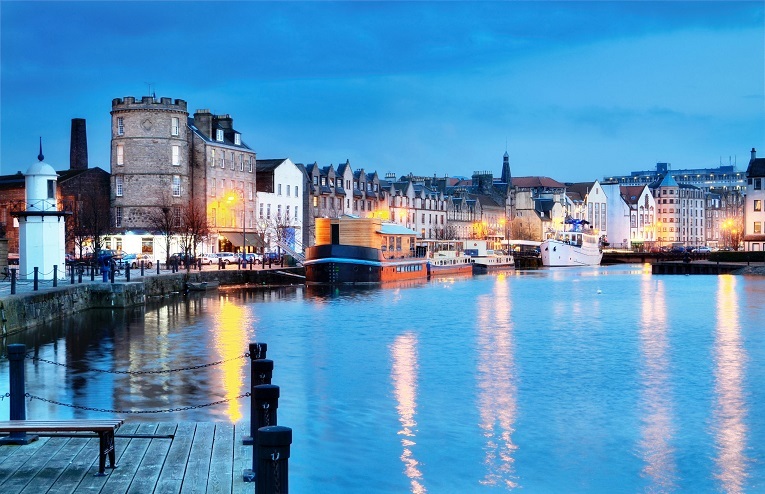 Famous for its dynamic cultural scene, Edinburgh boasts the largest collection of historic buildings, museums, art galleries and theatres of any city in Scotland. Every summer, the city’s renowned Edinburgh International Festival and the accompanying Edinburgh Festival Fringe deliver a billing of international acts that makes it the cultural and arts mecca of the north. 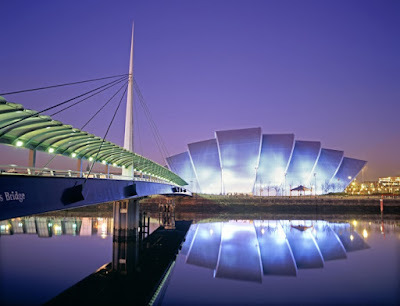 Glasgow is a key centre of higher education with four universities located within a 20km radius of the city. Among them is the University of Glasgow, the fourth oldest university in the English-speaking world. Students in Scotland’s largest city will be able to feast their eyes on Glasgow’s impressive historical and modern architectural traditions. The Zaha Hadid-designed Riverside Museum (also known as Museum of Transport) and the award-winning Burrell are definitely not-to-miss. Football aside, Manchester is also known for its new discoveries, scientific breakthroughs and technological developments in engineering. Many scientists who changed the world with their great inventions are from Manchester, including Alan Turning, who is considered the father of computer, John Dalton who developed the modern atomic theory and Mancunian A V Roe, who designed and flown the first British airplane. There are endless ways to discover Manchester’s science history. You could take a ride on the first ever railway at the Museum of Science and Industry or explore the city by foot on science-themed walks.